Few hours ago, a video of an American woman accusing Runtown and his brother of fraudulently collecting $124,000 (45 million naira) from her surfaced online. However, Runtown has come out to totally debunk the allegation made against him. 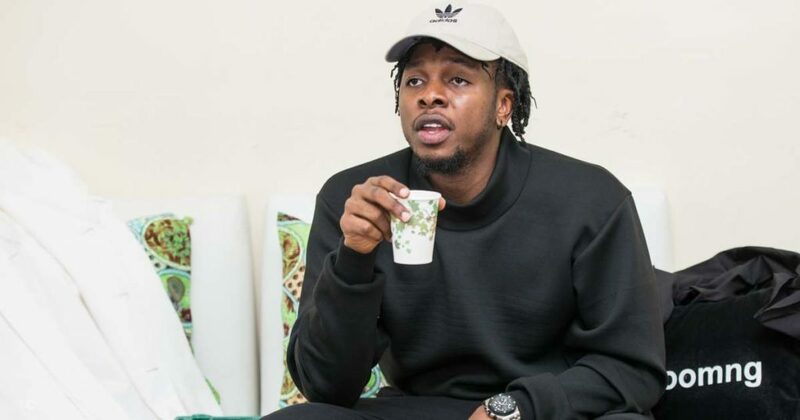 “Our attention has been drawn to reports circulating on social media by a US based woman named, Shawn Rene accusing our artist, Runtown of fraud. ‘Its all lies and and an attempt to blackmail and tarnish our image. We have contacted the Nigerian security agencies including the DSS and EFCC who are all on the matter at the moment and preliminary investigations already reveals that its a group of impostors who may have duped ‘Sawhn Rene’ using Runtown’s name“.